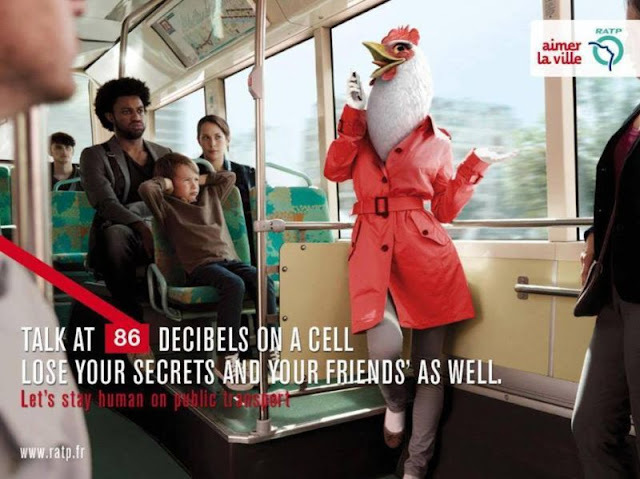 Cartoons: Act Properly In Public Transport! 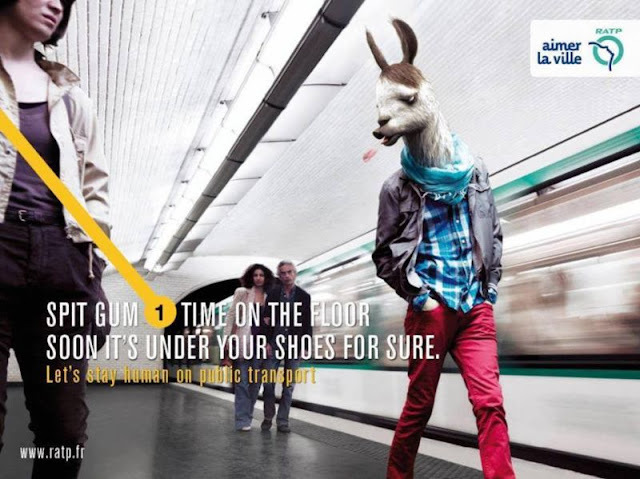 - Something New Everyday! 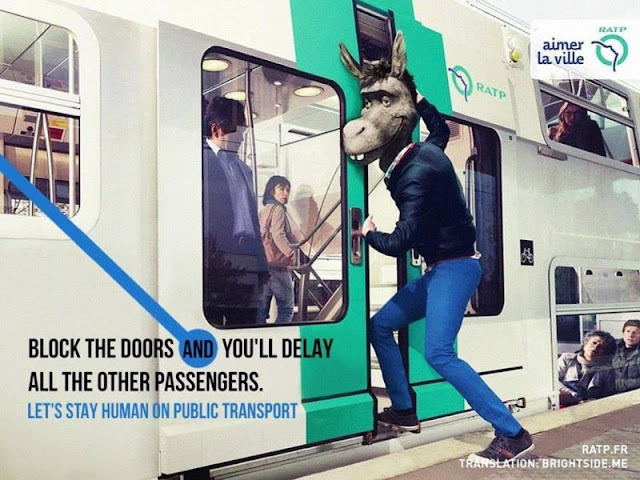 Home GoodToKnow Cartoons: Act Properly In Public Transport! 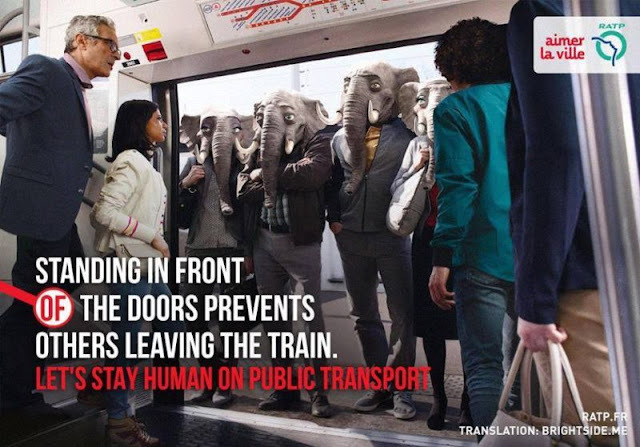 Cartoons: Act Properly In Public Transport! 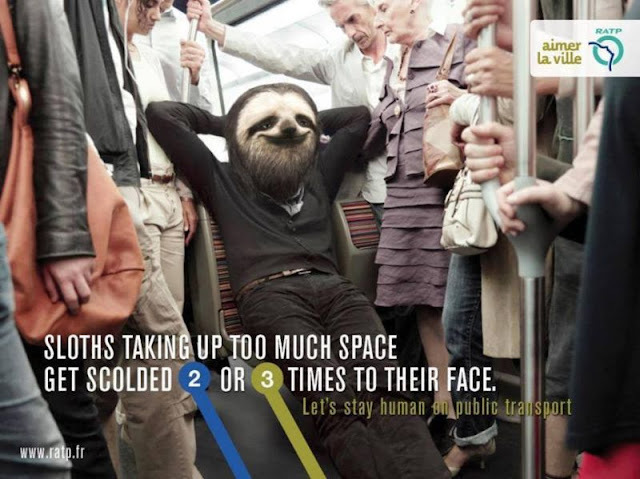 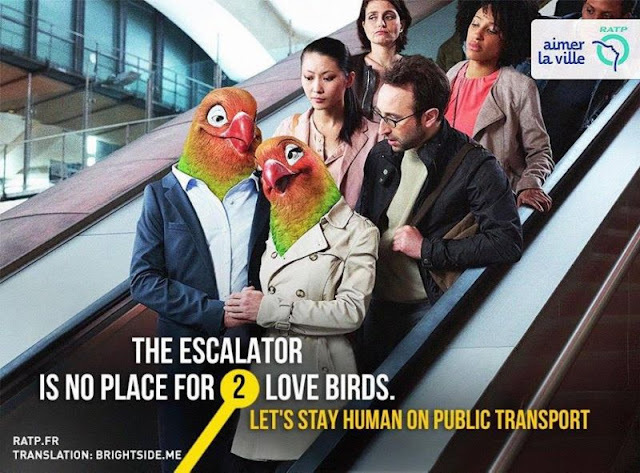 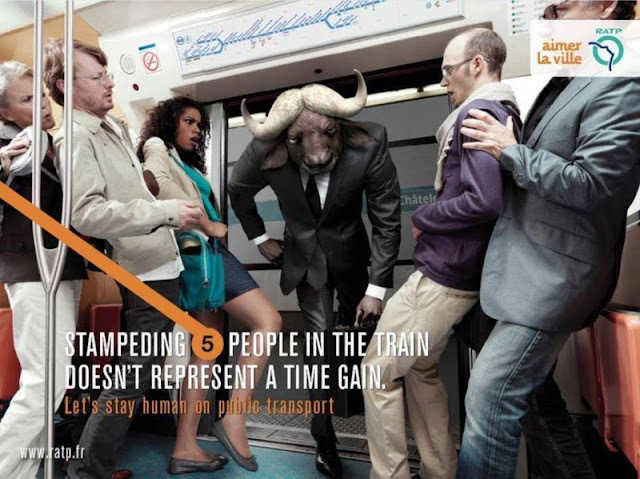 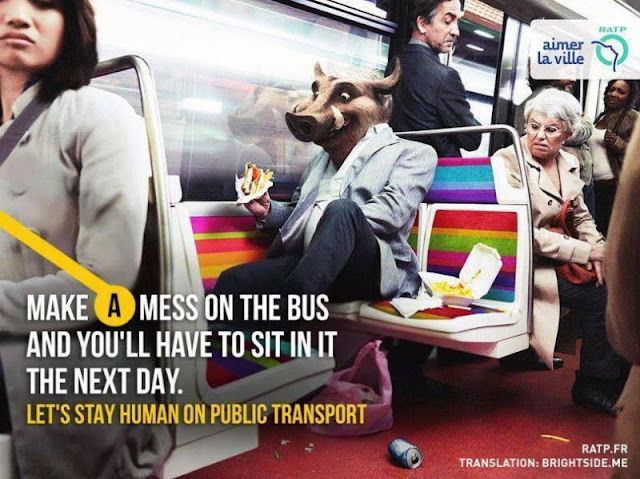 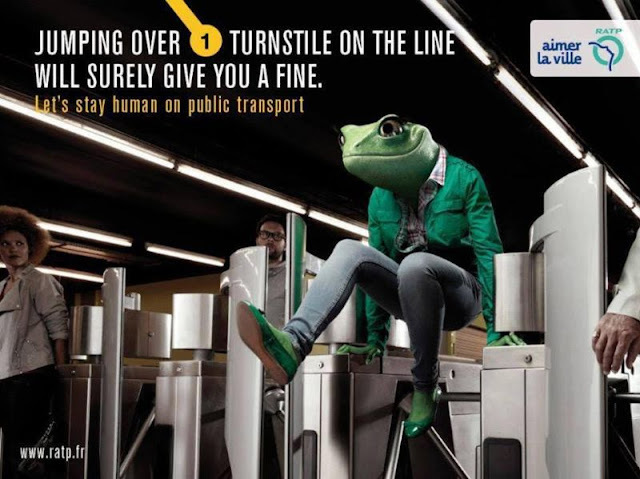 To Be A Human Being An Awareness Campaign To Act Properly In Public Transport.